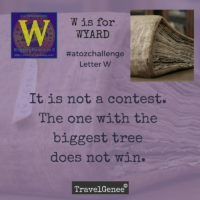 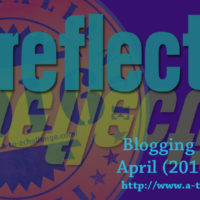 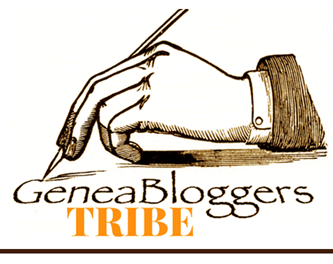 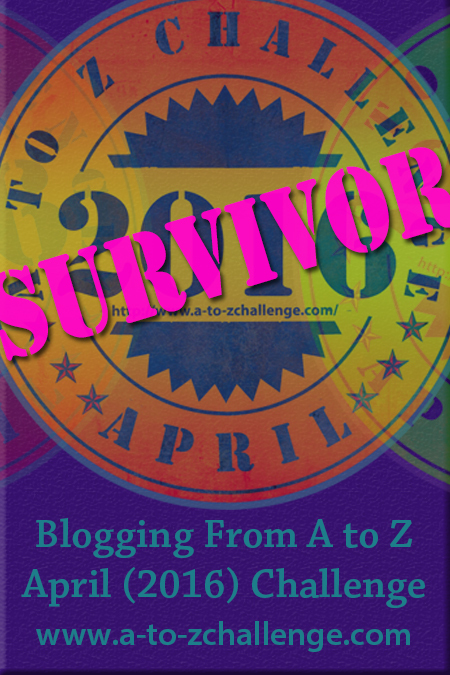 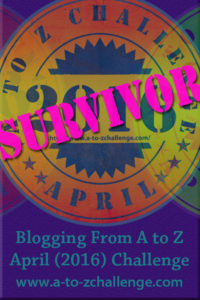 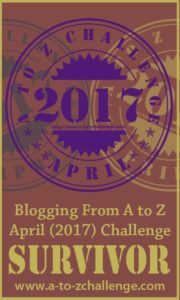 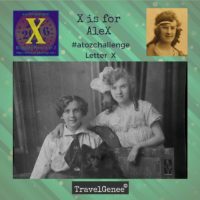 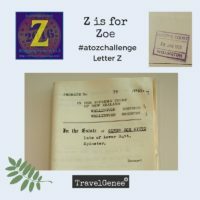 My posts for the annual A to Z blogging challenge that takes place in April each year. 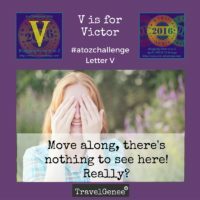 This is for the 2016 challenge. 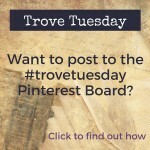 It is 26 posts based on a theme. 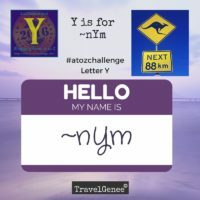 Each post then follows the next letter in the alphabet.